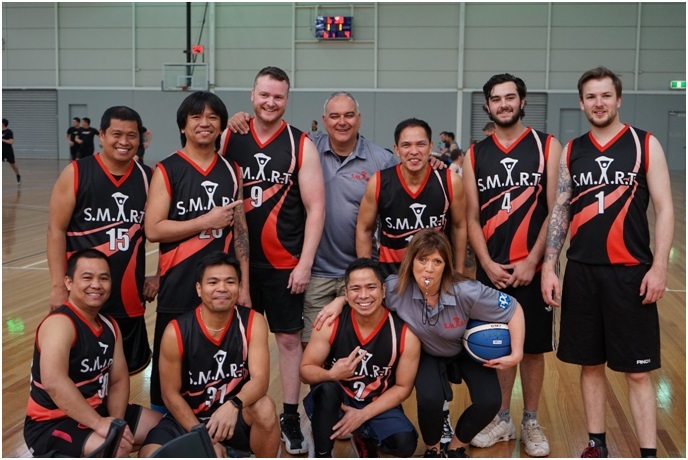 It was a huge weekend for all the S.M.A.R.T team members who participated in the 2018 Corporate Games held at Albert Park in Melbourne on 17th-18th November. 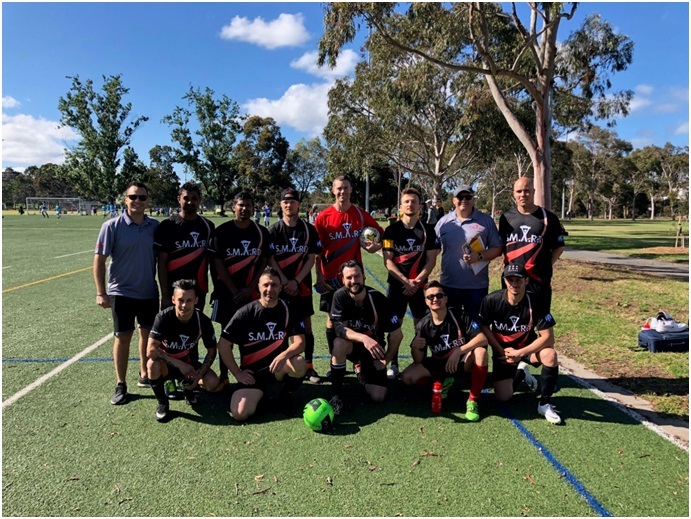 Team members from across Australia and New Zealand came together to participate in team sports against other businesses over a great weekend of competitive sport. 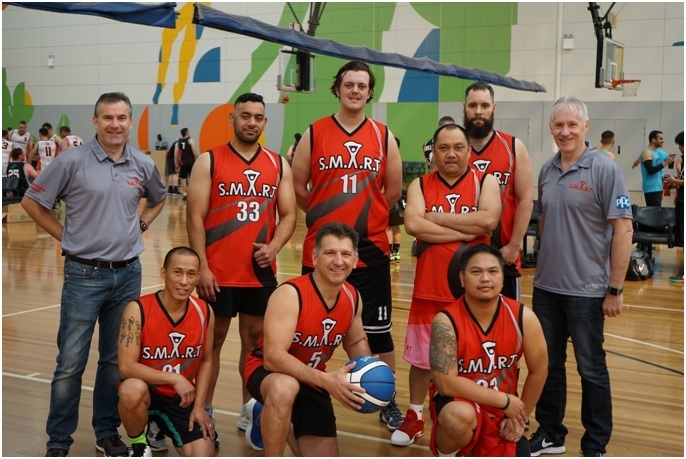 We had 73 participants in 5 sports - Rugby, Volleyball, Netball, 2 x Basketball Teams and 2 x Soccer Teams. 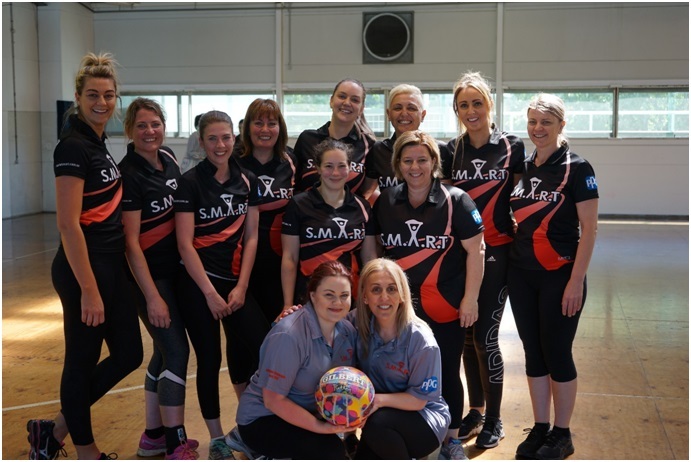 The competitive spirit was in the air as our teams hit their respective courts and fields to compete on behalf of S.M.A.R.T. 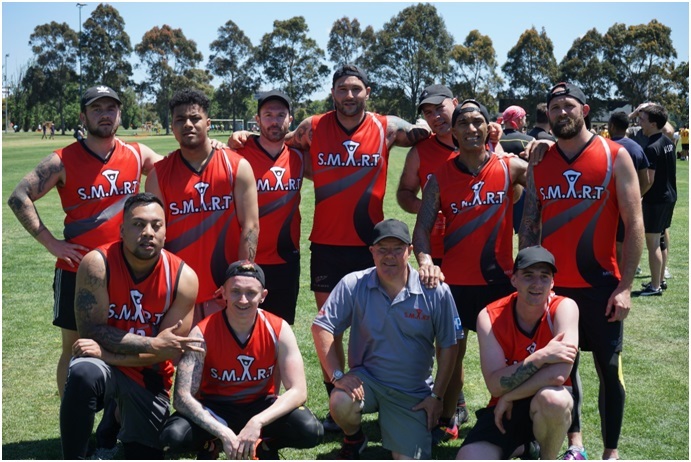 There were many games won, drawn and lost however in true S.M.A.R.T spirit, our teams came together and showed great sportsmanship across the two days of competition. 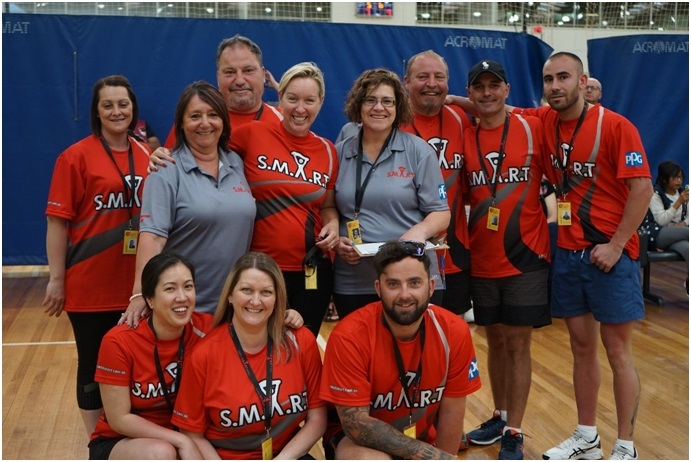 We would like to thank all of our competitors, coaches, team managers and who gave it their all over the weekend on behalf of S.M.A.R.T. 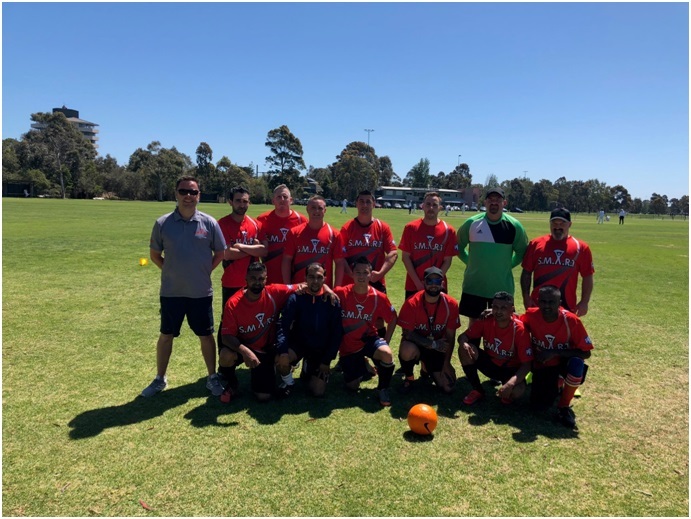 Bring on the 2019 Games!! !